Classic Line offers the astute kitchen buyer a perfect combination of high quality and high value. As with every other Pronorm kitchen range, precision manufacturing remains key. Super strong and perfectly formed cabinets are complemented with smart fittings and a wide range of impressive door finishes. Your Space Living offers an unparalleled design service. Couple that with the flexibility offered by Classic Line and you have the perfect recipe for an amazing kitchen that will fit any budget. So many people are put off buying a German made kitchen for fear of the price. With Classic Line, the only thing to worry about is who to invite for dinner first. The Classic Line range is designed to offer the maximum flexibility without paying a premium. You have a choice of 105 different door styles from price group 0 to price group 4. Additionally, the cabinets come in a multitude of heights and widths to ensure you have a room that suits your individual needs. 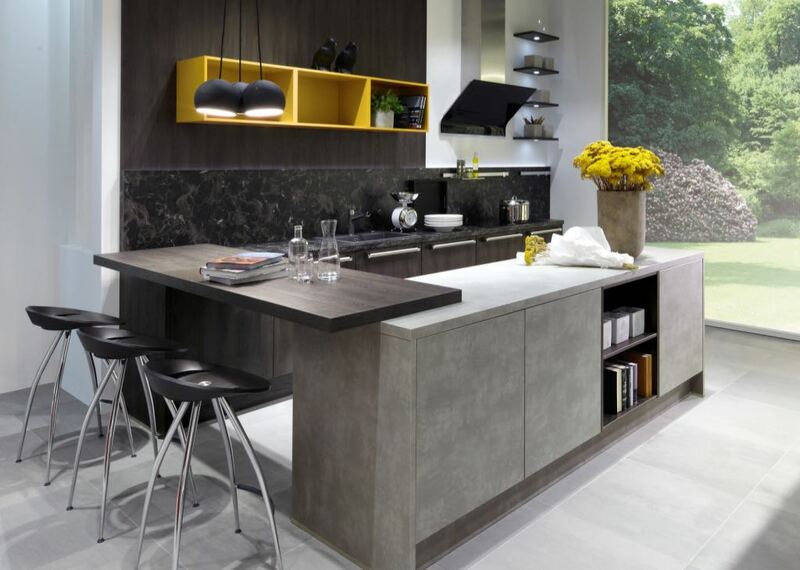 Storage is a vital component of any kitchen design. The key is solving the the issue of storage whilst maintaining a great design aesthetic. With Classic Line your storage woes are sorted with style. We only work with solid, reliable products that delight our clients and last for years. In years gone by, that would have been enough but today's kitchen buyer needs to know they are getting the best value for their money. 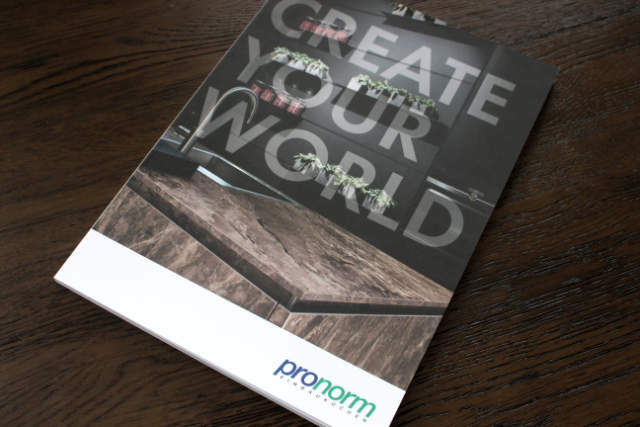 Pronorm solves this problem by offering a range of kitchens that are both interchangeable and customisable. With Pronorm, there's a solution for any home and any budget. Classic Line enables the kitchen designer to maintain the high quality that Pronorm exemplifies, whilst giving the client more bang for the buck. If you've heard that all German kittens are ridiculously expensive, take a look at Classic Line. You'll be pleasantly surprised at the cost and amazed by the design.